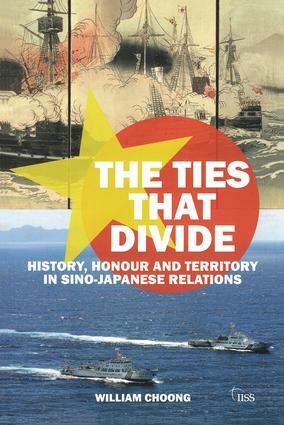 This book explores the historical relationship between China and Japan, and how this has exacerbated their dispute over the Senkaku/ Diaoyu Islands in the East China Sea. There are three paradoxes in the bilateral relationship – complex interdependence does not preclude the possibility of open conflict; cool-headed assessments are quickly being overtaken by nationalism and a proclivity for irrational behaviour and lastly, both countries have invested so much resources in claiming the islands, such that they have neglected the costs of conflict. These paradoxes in turn stem from two fundamental issues – differing interpretations of historical issues and the intractability of China and Japan’s positions on the island dispute. It is argued that a festering dispute over the islands – and even conflict – would undermine security in the Asia Pacific and disrupt trade in the world’s most economically vibrant market. Therefore, it behoves China and Japan to work out mutually-acceptable arrangements, not necessarily to make things better, but at the least to keep relations from getting any worse. It would be proposed, for example, that Japan accept the objective reality that there is a dispute over the islands. Together with other measures, such as a reduction of maritime activities around the islands, would build the foundation for a long-term rapprochement.